Compassion, levity, and laughter can be found in the darkest of places – and even in the smallest of creatures. 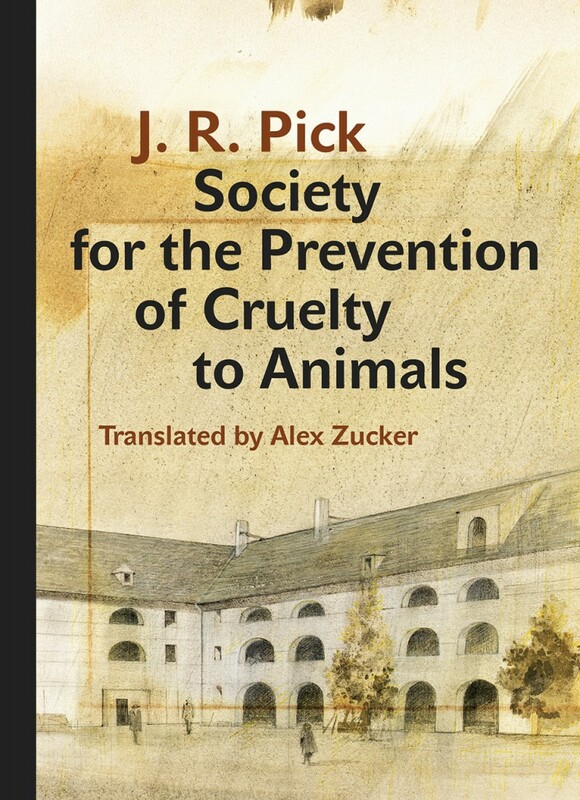 Set in 1943 Nazi-occupied Czechoslovakia, J. R. Pick’s novella Society for the Prevention of Cruelty to Animals tells the story of Tony, a thirteen-year-old boy who is deported from Prague to the infamous Terezin ghetto for Jews – the horrific, overcrowded concentration camp where one in four prisoners died of starvation or disease, and a way station on the way to Auschwitz. But it is not the atrocities Tony experiences that make his tale remarkable. It is his ability to find comedy in the incomprehensible. Tony suffers from tuberculosis, and, lying in his hospital bed one day, he decides to set up an animal welfare organization. Even though no animals are permitted in the camp, he is determined to find just one creature he can care for and protect – and his determination is contagious. A group of older boys including Tony’s best friend, Ernie, aid him in his quest. Soon they’re joined by Tony’s mother – and her coterie of boyfriends. Eventually, they find Tony his pet: a mouse, which he names and carefully guards in a box hidden beneath his bed. But in the fall of 1944, the transports to Auschwitz begin. As moving as it is irreverent, Pick’s novella draws on the two years he spent imprisoned in Terezi-n in his late teens. With cutting black humor, he shines a light on both the absurdities and injustices of the Nazi-run Jewish ghetto, using his literary artistry to portray in stunning shorthand an experience of the Holocaust that pure histories could never convey.